Medically designed to conform to the hand's anatomy. This relieves pressure-related symptoms, such as pain and numbness, which often lead to fatigue. 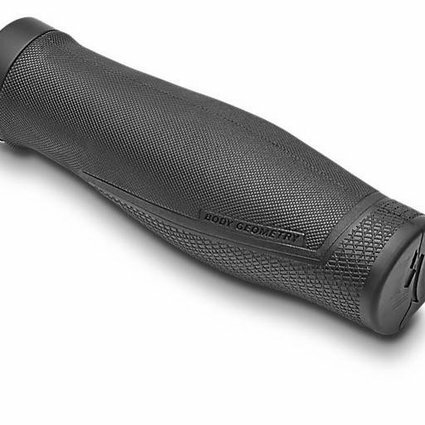 Flat ledge under the grip provides enhanced grip. 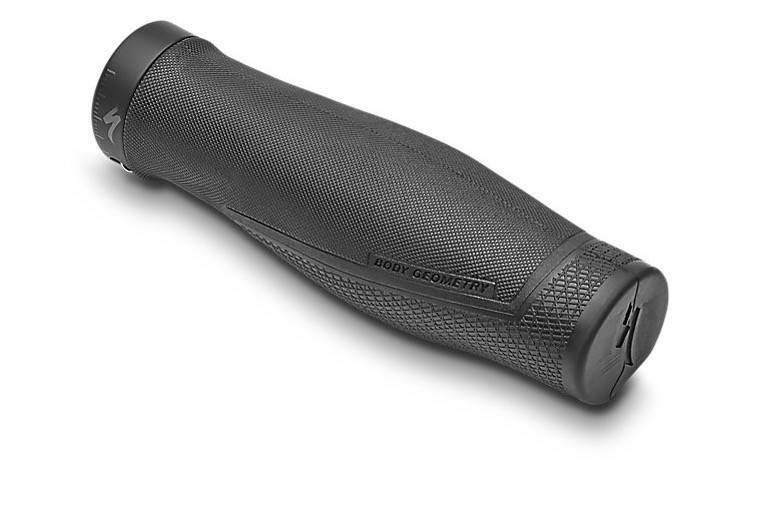 Super tacky, yet durable, grip provides superior control.